FIND OUT WHERE YOUR OIL COMES FROM. 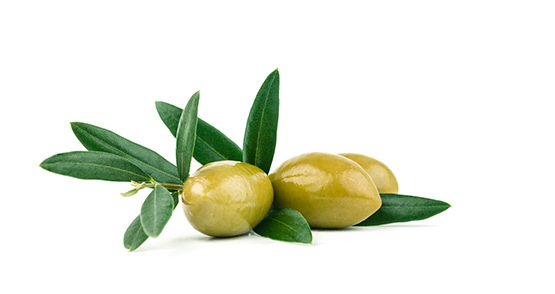 Transparency, sustainability and quality are our key values: we put them into practice with Legambiente association and our strict monitoring of every phase in the production chain. 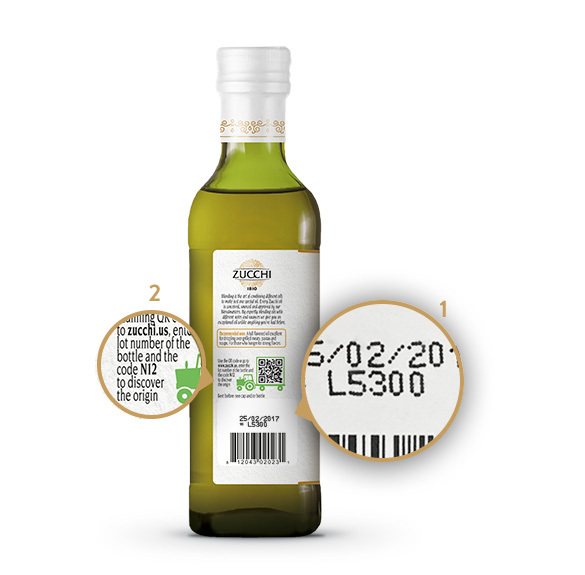 We grant a total traceability of our product simply using the QRcode on the label of the bottle you purchased, or enter the lot number and check code shown on the pack. 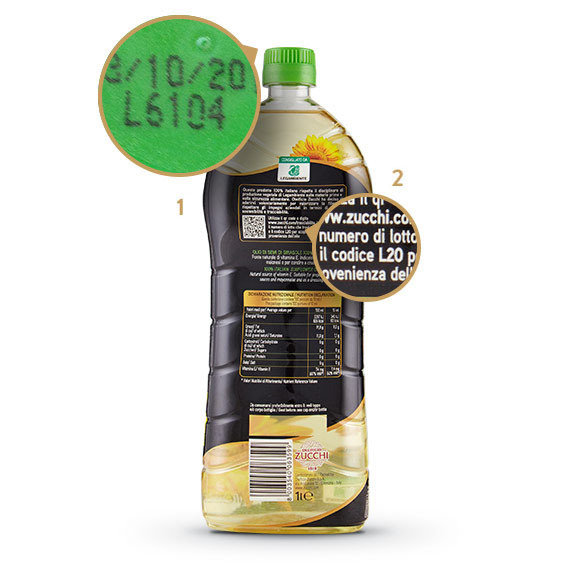 Type the serial number and the verification code that you can find on the back of the bottle. LOT NOT FOUND , TRY AGAIN.